Journalist turned communications professional, Paroma is Director, Asia Communications, SoftBank Group International & SoftBank Vision Fund. Prior to Softbank, Paroma was Director & Country Head, Corporate Communications & Public Affairs of Google India, and was responsible for all media, industry and community outreach in India. She was also part of the India management Group, a cross-functional apex body that drives Google’s strategy and operations in India. Prior to Google, Paroma was the Vice President Communications at Airtel, responsible for external and internal communications for Airtel’s all three business units in India- Mobility, Broadband and Enterprise. Paroma also worked for HP’s Global e-Business operations, spanning 10 countries as the Director, Communications. She has been part of the start-up team of Indian School of Business, Hyderabad. 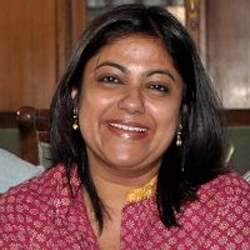 She has also been an editor and reporter in Business Today, The Economic Times and Business Standard. 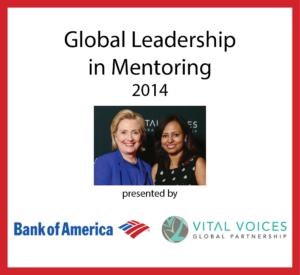 Paroma holds a Master’s degree in Political Science and International Relations from Presidency College and University of Calcutta, topping her class at both Graduate and Under-Graduate levels. She completed a Press Fellowship program from Cambridge University, UK. She loves good conversation, contemporary art, literature, music and films and is an ardent champion of free expression. She has an abiding interest in gender issues and has been involved in diversity and inclusion initiatives across the organizations she has worked in.